Augmented reality is the next best thing to happen in the Gaming industry. Especially, in the form of games for Android. 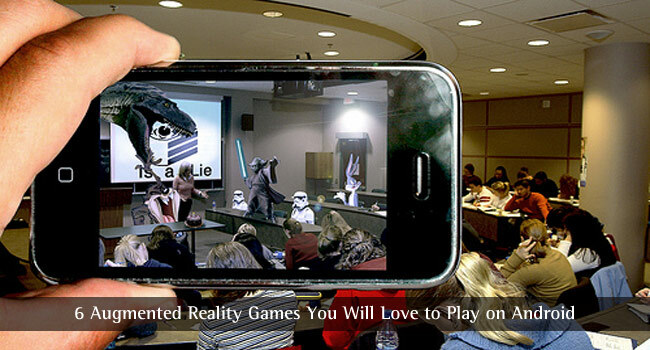 And, that is the reason why augmented reality games for Android are so popular now, about which we would be talking. Some people argue, that it is better than virtual reality (a kind of Augmented vs Virtual reality thing). Well, VR could appear having the edge over AR. But, surprisingly, there are top Augmented Reality companies (not necessarily as a dedicated AR company) like Microsoft, Google, INDE who have introduced devices and applications to present the next level of Augmented Reality. And, mentioning Microsoft, we should be sure that there are Augmented Reality apps for Windows as well. So, is AR better than VR? To get the answer to this question, we’ll have to know what does it mean when we use the term “Augmented Reality” and how does it differ from Virtual reality. Augmented reality is actually looking at the real world but with some add-on elements. If you have watched movies like Iron Man and Robocop, you probably already knew what it was from the beginning. 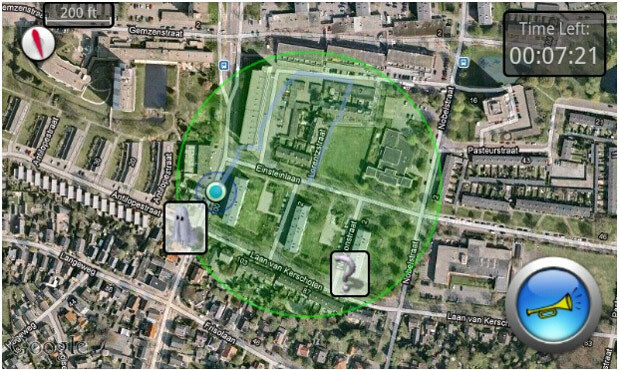 And, if you follow Wikipedia for the definition of Augmented reality, it will describe – Augmented reality (AR) is a live direct or indirect view of a physical, real-world environment whose elements are augmented (or supplemented) by computer-generated sensory input such as sound, video, graphics or GPS data”. So, the supplements are the add-on elements we have mentioned previously. Say what? How does augmented reality work? It is just the magic of the sensors and computer generated visuals which blends in with the reality. Well, if you have played the recently trending Pokemon GO game, you have already experienced Augmented reality. Now, that you have known, in AR, the reality actually exists and you get to see it as well. In addition, you see supplemented elements in your view that are generated by the computers. 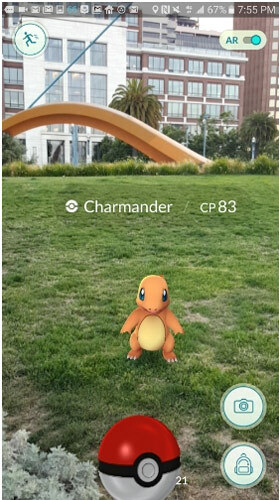 Again, as an instance for AR – Pokemon GO. In contrast, Virtual Reality is the recorded or simulated version of the reality. You cannot touch what you see, you just experience it virtually. Likewise, you will feel the imagination through a device realistically without being physically present there. You can check out the difference between Augmented and Virtual Reality in detail. So, which one’s better? If you’re lazy enough walking out to experience AR, then VR should be your favorite. However, there are some devices like Microsoft HoloLens, which lets you experience AR without constantly moving out. And, if you hate being lazy, you will love AR and you would enjoy VR as well. So, there’s one thing that can’t be experienced with full potential by lazy people, and that is – Augmented Reality. 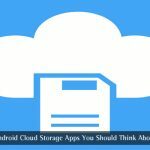 Enough of the talks, let us reel in to have a look at the best AR games for Android. Do I need to explain this to you? Well, it is currently the most popular and active Augmented Reality game for Android. In reality, the game needs a lot of tweaks and improvements (visually), but the Pokemons have made people crazy playing it. I must mention, that you must take care of yourself while playing it. Pokemons are not as important as your life. So, keep that in your mind and have fun catching pokemons! Crazy Note: Let us know in the comments below if you have got “Mew” / “Mewto” as one of your Pokemons. An Augmented Reality game which could also act as a fitness app. How? Well, won’t you run if you find Zombies running to attack you? I would for sure! It does fit in the AR Category partially. 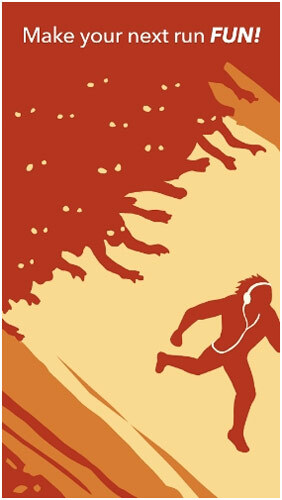 Plug in the earphones and head out for a walk and the zombie sound effects would make you run faster. While on the way, you have to also collect supplies to strengthen your base. 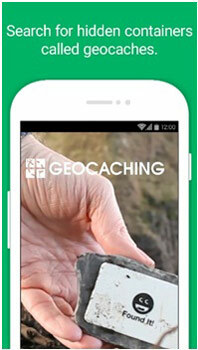 Get into the treasure hunting community with Geocaching. 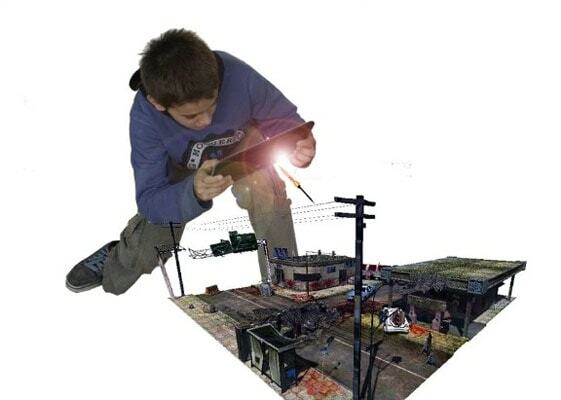 It is one of the most interesting and addictive Augmented Reality game. You will have to check the map for the nearest treasure. And, then you will have to head out to find it in a real place. Also, you can share the location with the community so other players can come for the same treasure. There are some very challenging and interesting places as well. It is a direct alternative to Pokemon GO. The developer has put a lot of effort in it. Here, you have to catch Ghosts in place of Pokemons. It may not be as addictive as catching Pokemons. But, it is definitely something worth trying out. It also offers a pro version to it which unlocks some of the features remove advertisements as well. It is one of the unique Augmented Reality game for Android. Here, you won’t have to head outdoors in order to experience the game. You just need a table to place the marker. You need to download the marker PDF file (as the Map) and print it out. After you’re done, it just needs to be setup on a table. Now, you need to point your device to start playing and experience zombies on the table and fight them! Developed by the same team that is behind Pokemon GO. Ingress is full of mystery. You get to find what “Ingress” is for real. Something’s not right and you can team up with friends to find mysterious object and find out about what’s happening. You get to choose two sides – “The Enlightened” or “The Resistance”. Accordingly, you will have to complete the quests in order to deploy special tech to capture technology. There are not much Augmented Reality games that are good enough. But, we have tried picking up the ones which you would possibly love. Did we miss one of your favorites? Let us know your thoughts on Augmented reality and the games available for Android. Sir sare game bahut ache hai but mujhe sniper elite v3 chahiye. Agar aap ke pass oh to aap plz iske directx ke bare me post likhe. It was amazing reading your post. Out of these, I only knew about Pokemon Go. But now I feel that there are many more games that are Augmented Reality games. Thanks for sharing the information. 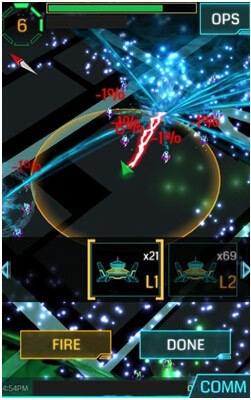 All the games are really nice, but I love playing ingress. Thanks for informing about these games. Thanks for this list of games. I Really like to play Pokemon Go game on my Android smartphone.